create a transient field in a custom BO and write the above logic into AfterLoading event. The script file for this AfterLoading is marked as NOT mass-enabled. Now once I open the TI page of my custom BO, the transient field is filled by the script accordingly. Its really incredible and amazing feature of the new operating system window 10 where you can get all the access about the alarm app windows 10 and many more. You can trust easily on it If you do’t know about this. Did u import import ABSL; import AP.PC.IdentityManagement.Global; import AP.FO.BusinessPartner.Global; ? 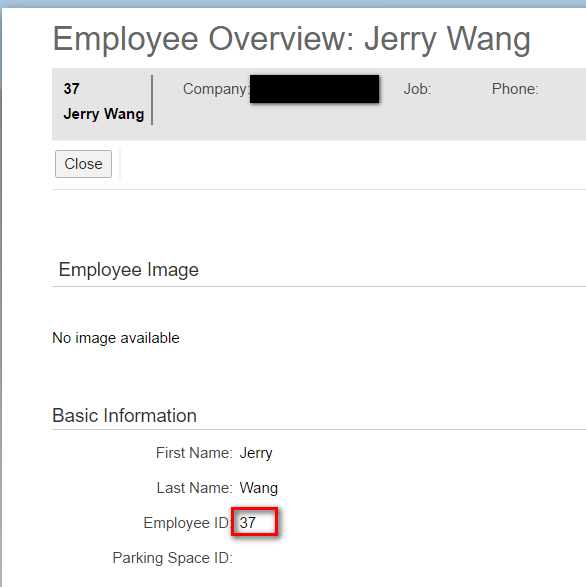 Can I get Employee information like assigned user id , territories where he is assigned , from a web service? 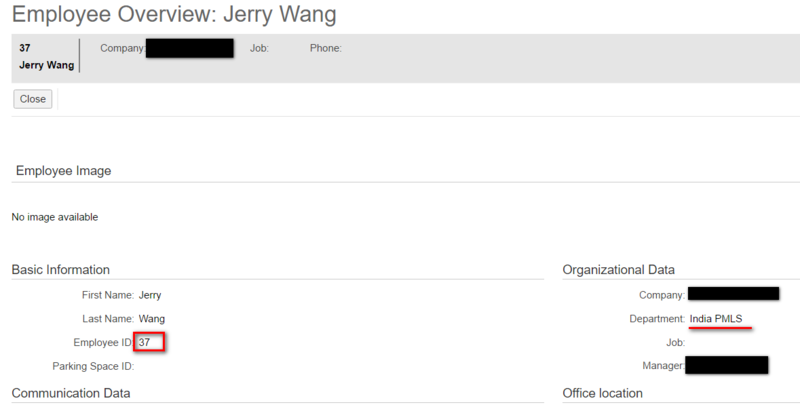 I didnt find any standard webservice which gives me employee id if I pass his user name. Can you please help me in this? Is it also possible to do a similar thing for ByDesign? For e.g. 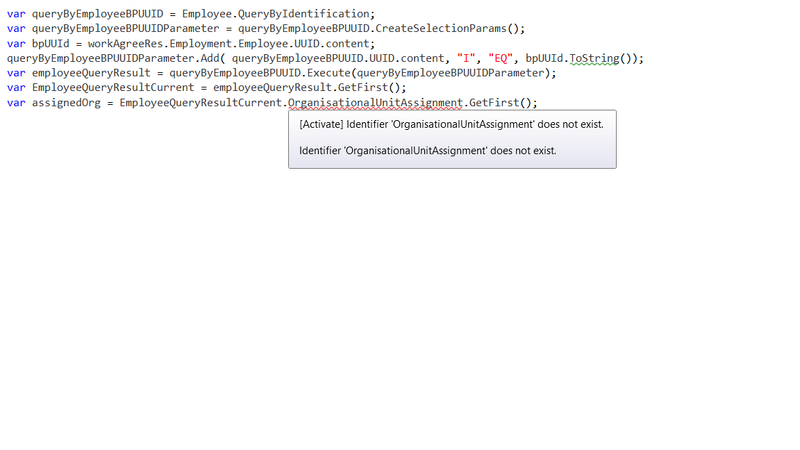 use a button to get to a custom BO with a hand over of the ID of an Opportunity? Thanks Jerry! It’s posts like this that give any hope of being able to deal with this .. system.